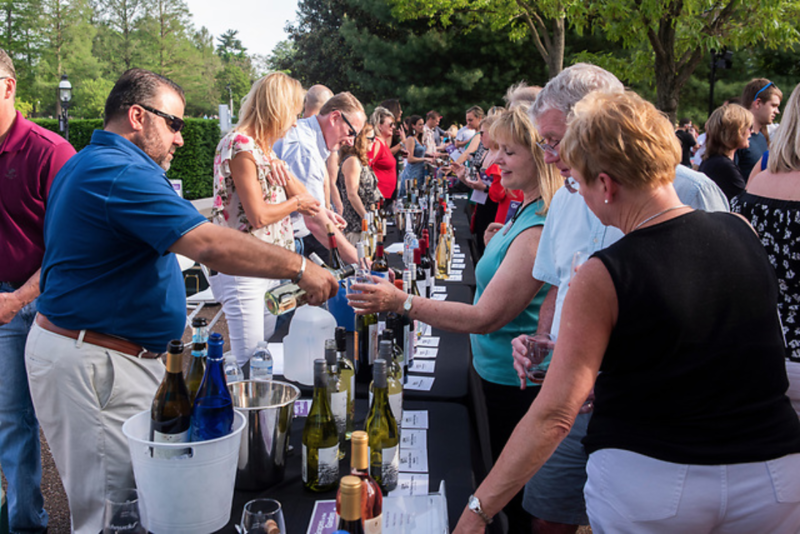 Taste more than 250 wines, both international and domestic, while enjoying live music and a beautiful spring evening in the Garden. Attendees receive a souvenir tasting glass and festival program highlighting the wines served, and wine specialists from Schnucks are available to answer questions and guide your sampling adventure. Special case pricing is also available for wines sampled.